Don’t you just have days when you feel too tired, too lazy and just weak? It usually happens when you are overworked, stressed, lack sleep or even hang-over. For women, though, it can also be attributed to specific days of the month. Following a woman’s ovulation cycle, there are days before menstruation when one can feel the full brunt of the symptoms mentioned above. Not for any other reason, but the imbalance of hormones. In short, a woman cannot afford to be down, tired or sick. So how does one avoid imbalance of hormones that result to off-days for women? Proper nutrition, done naturally and organically. There is no need for magic pills or potions. This is one time in a month when a woman has to watch what she eats. 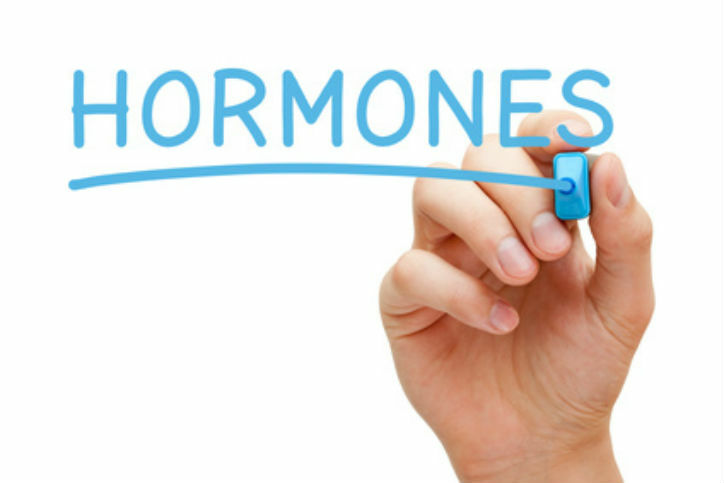 What are the signs and symptoms of hormone imbalance? How do we combat this? We will show what vitamins, minerals and nutrients are needed to prevent and balance out female hormones for glowing skin, weight loss, and anti-aging. We will specifically list foods that are rich in these nutrients. There will be nutrition facts you can use as guide when making your menu decisions. This is the age of Wonder Woman, and off days are unheard of. Every woman should always be able and ready to look and feel fabulous anytime and everytime – no matter what days of the month it is.